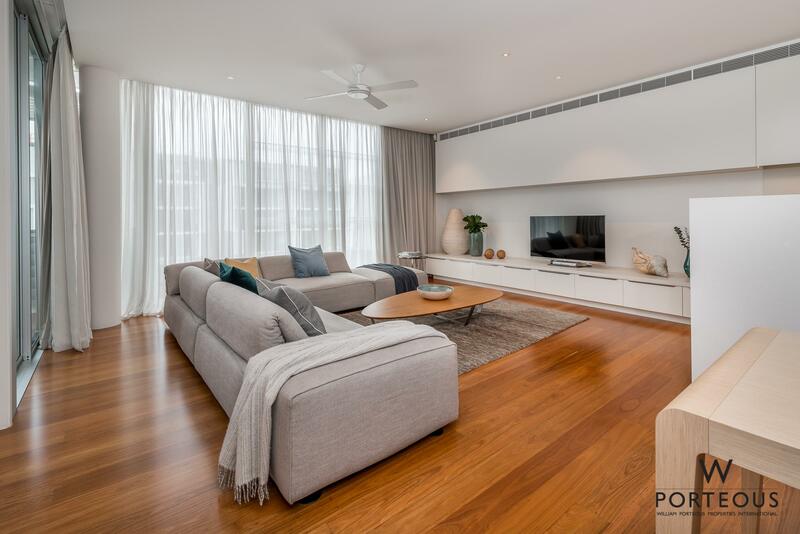 Introducing an apartment where the common themes of space, luxury, location and lifestyle will be sure to impress all demographics and personalities. 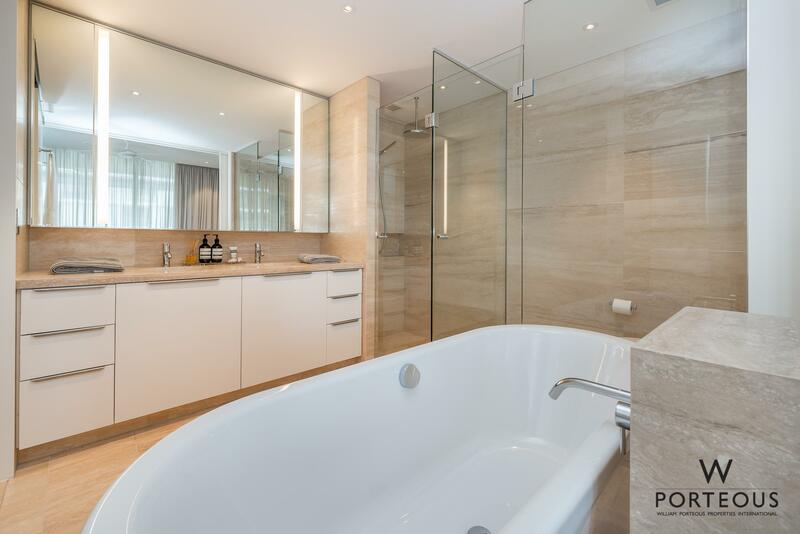 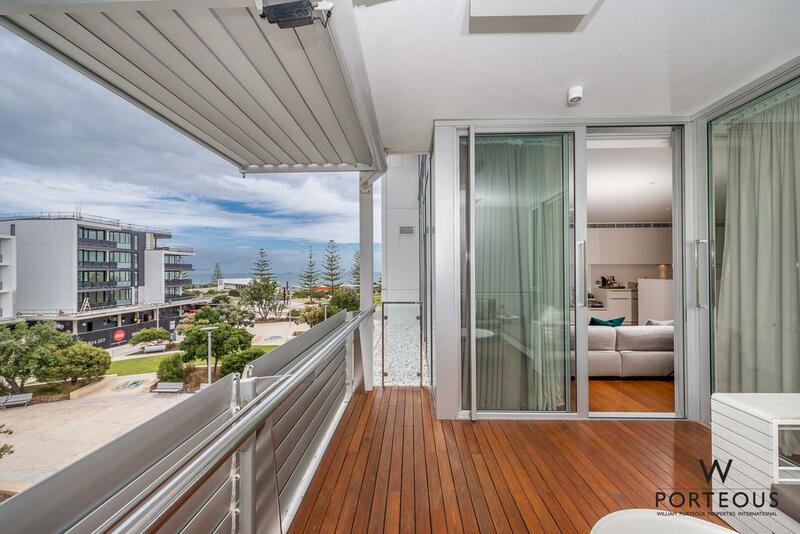 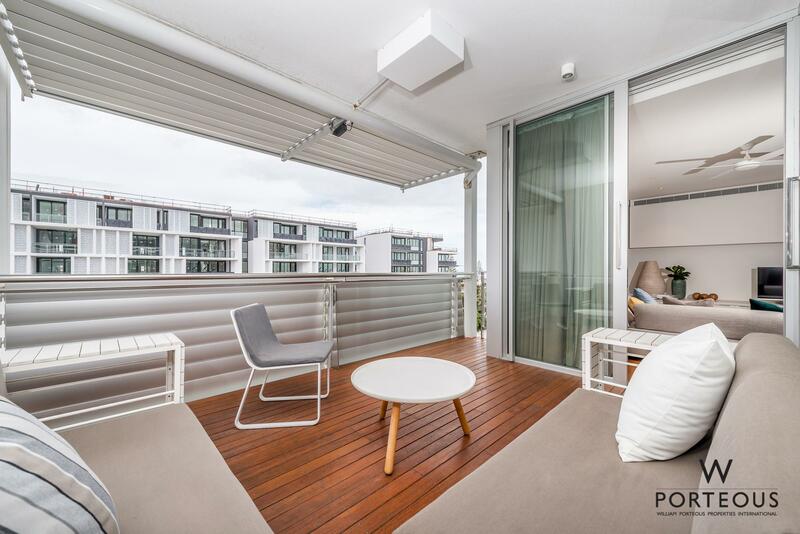 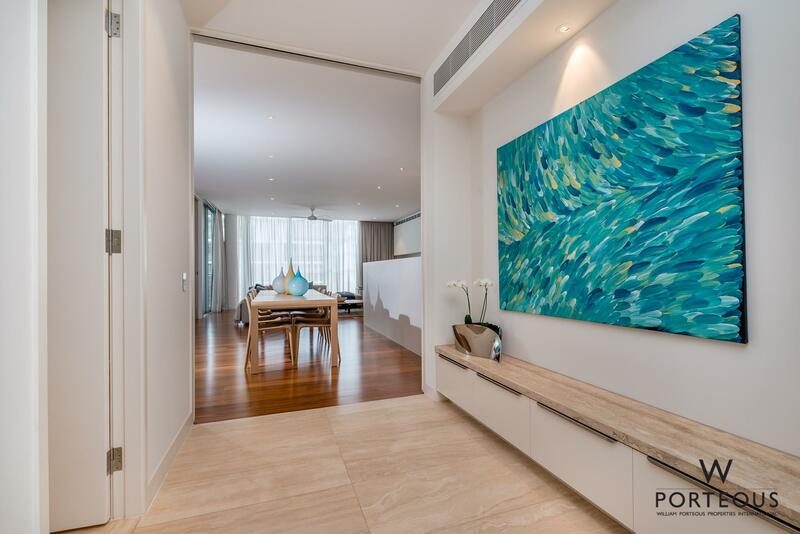 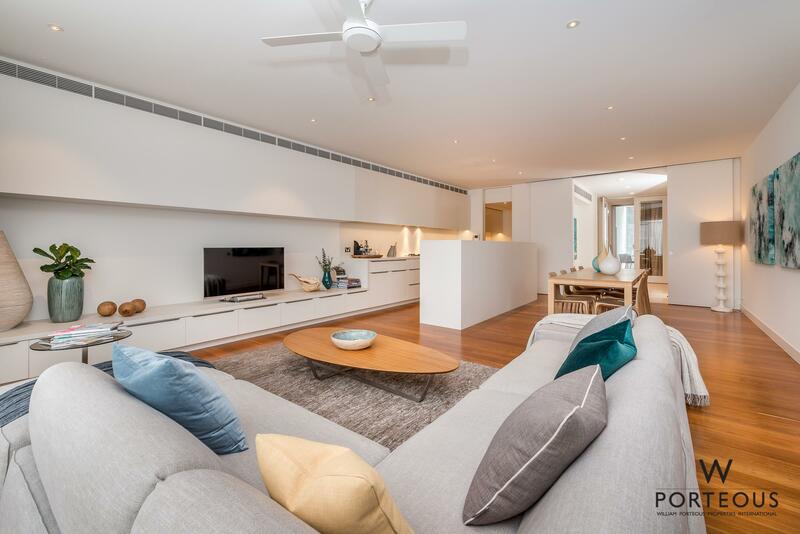 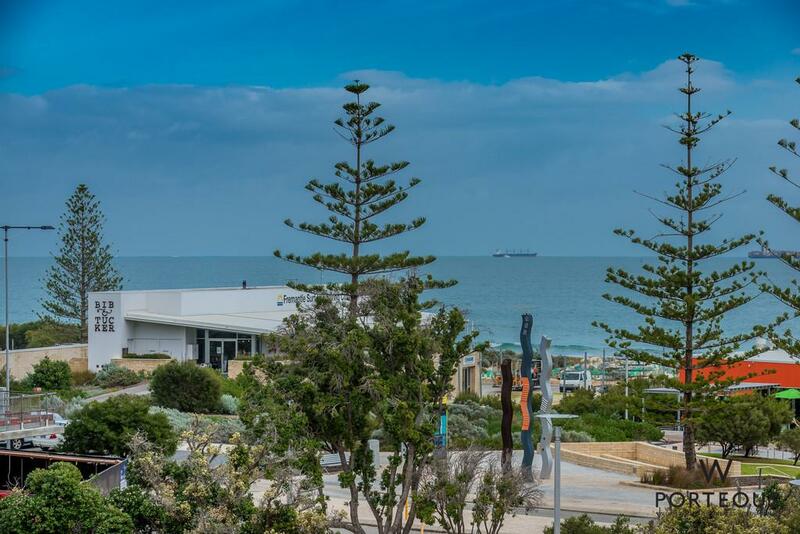 Downsizers, executives and beach lovers alike will enjoy the low maintenance, lock up and leave nature of the property while appreciating the high quality fit-out and proximity to public transport and the best beaches in Perth. 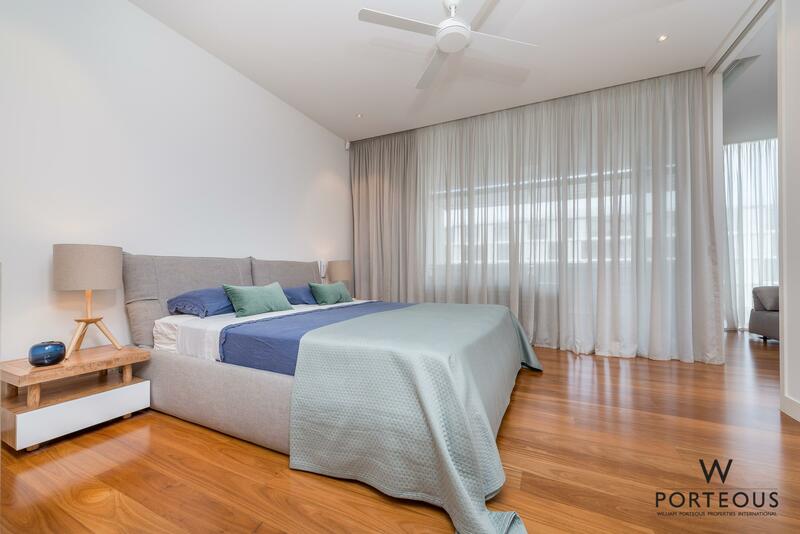 Two large bedrooms are accompanied by equally large ensuites, a walk-in-robe and loads of storage space, which is typically overlooked in apartment living. 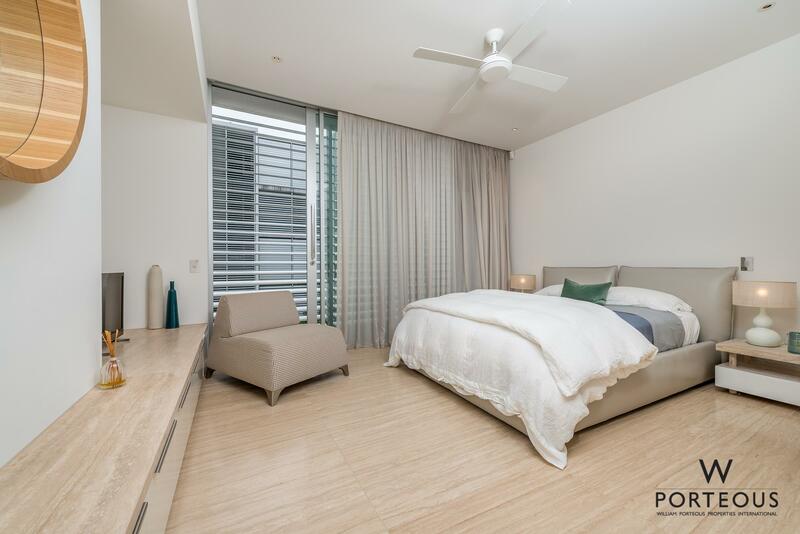 Both bedrooms look out to balconies with quality louvered privacy screen systems, allowing you to close yourself off from the world or embrace the coastal lifestyle by inviting the refreshing sea breeze into your living space. 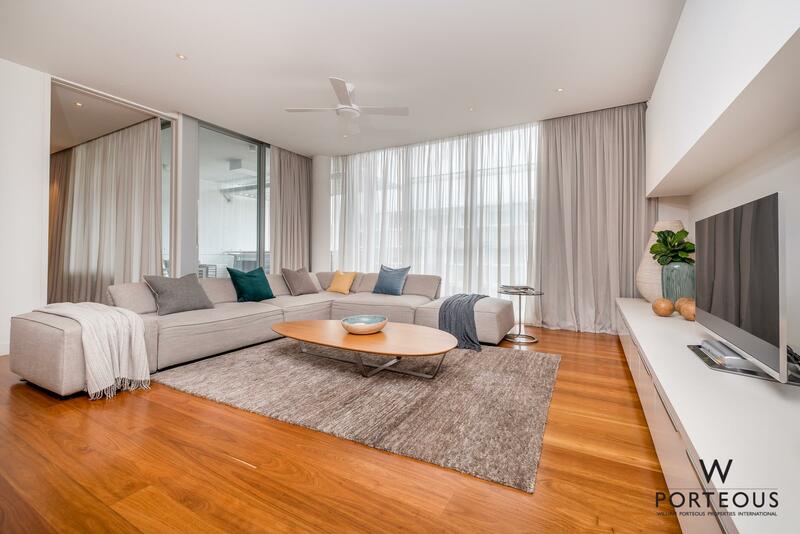 High ceilings and floor-to-ceiling windows maximise the elements of light and space throughout and complement the layout impeccably. 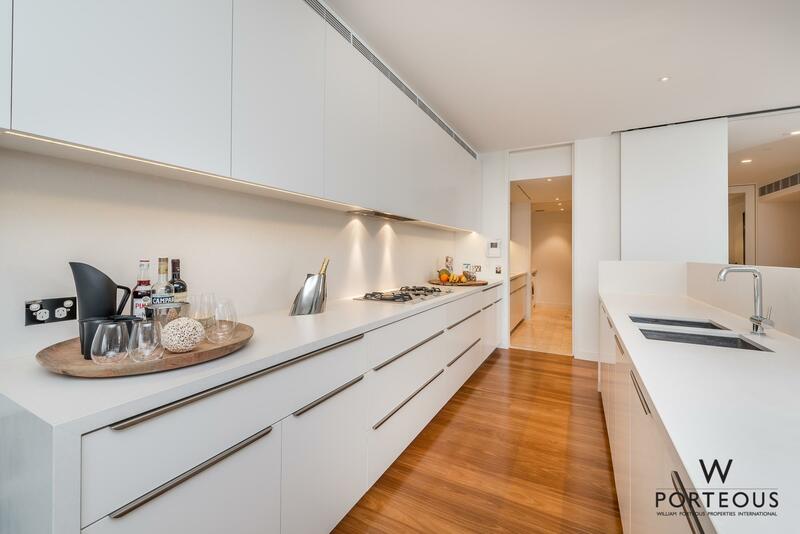 The kitchen rounds out the main living area with sleek lines, modern design and functionality as its focus. 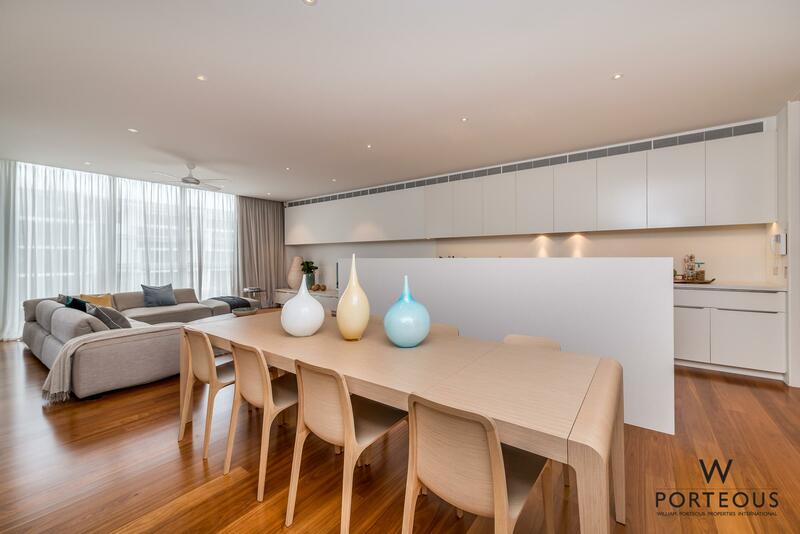 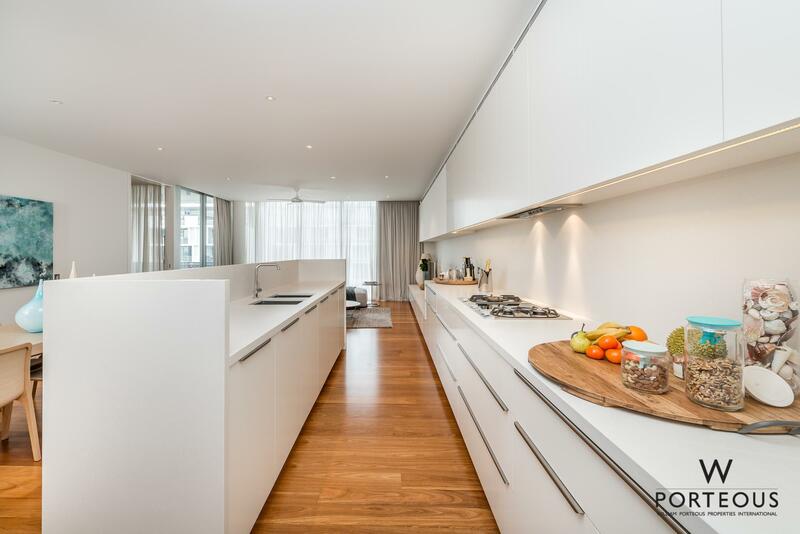 Expansive bench and cupboard space with a butler’s kitchen and quality top end Gaggenau and Miele appliances consolidate on the exceptional quality of this apartment complex. 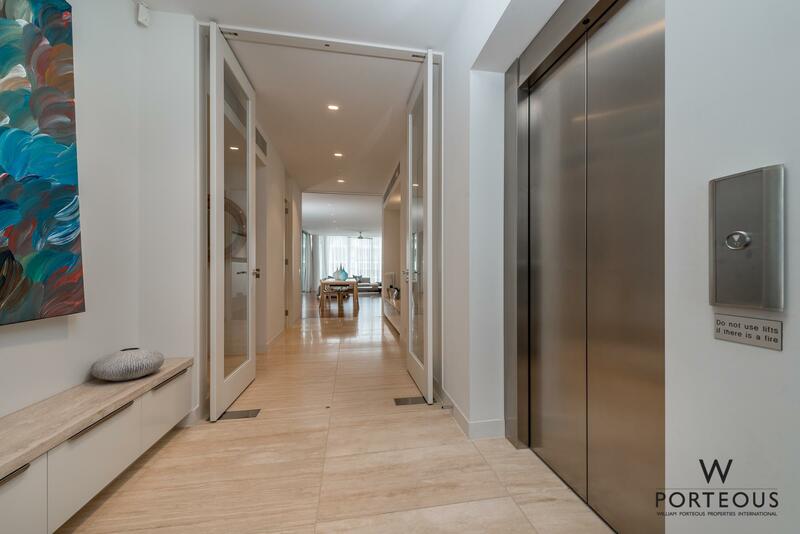 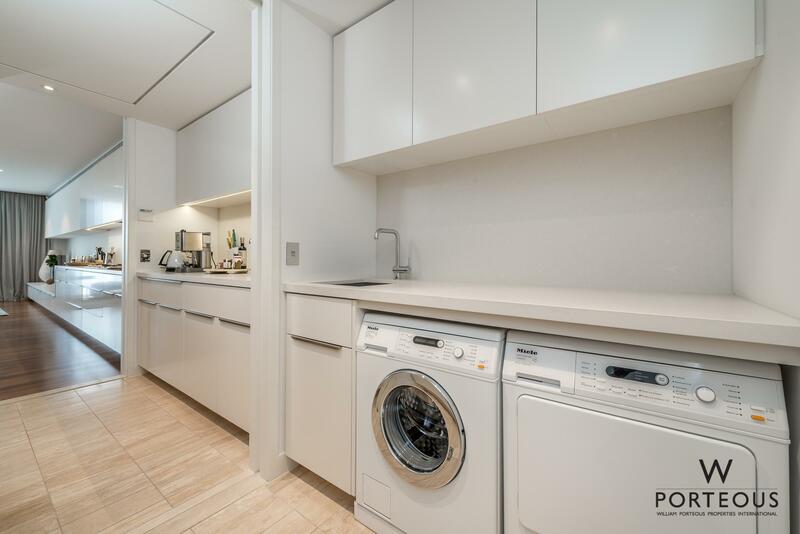 Access to the apartment occurs through a private lift that opens in to the foyer and also takes you down to the basement where your double car bays and storage facilities are. 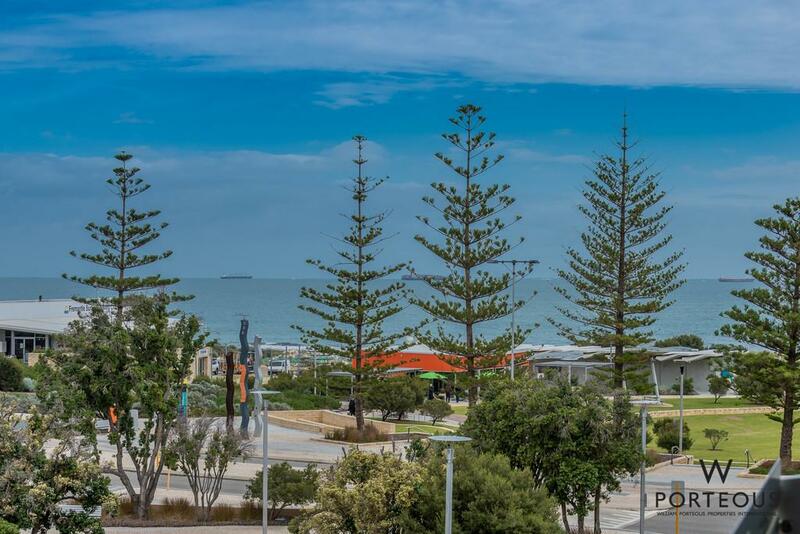 Other residents in the complex enjoy the excellent dining options available to them in the immediate surrounding areas with more commercial development and infrastructure poised for the immediate and long term future. 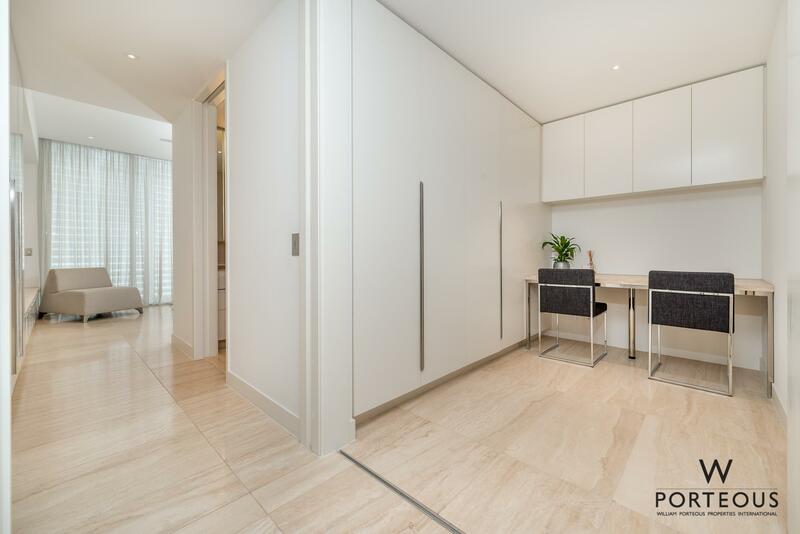 Living Areas: 155sqm internal plus 30sqm of balconies.